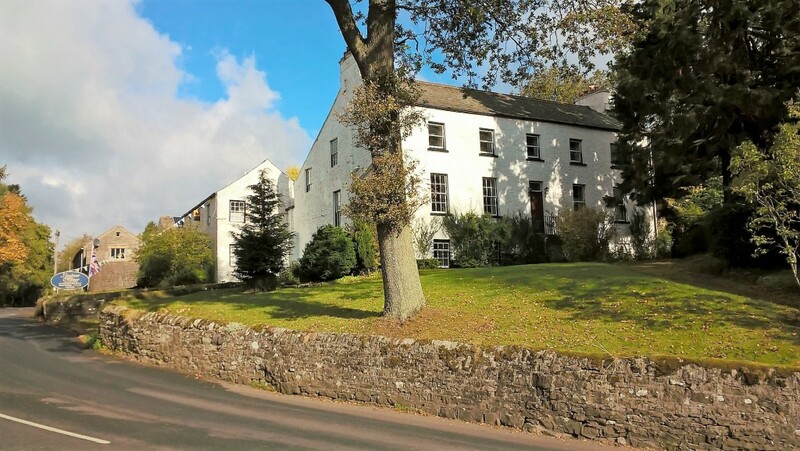 We welcome you to Lowbyer Manor, our Grade II listed Georgian Manor House, situated in Alston, Cumbria at the very heart of the North Pennines. This comfortable Manor House is situated on the fringe of Alston town and is an ideal location for exploring this beautiful, quiet countryside undiscovered by most. The North Pennines Area of Outstanding Natural Beauty is a stunning landscape of sweeping moorland views, cascading waterfalls, colour hay meadows, inky-black night skies, vibrant communities and spectacular wildlife. The area is ideal for stargazing, fishing, golf, cycling, walking, skiing and is also within easy access to some of the finest grouse moors in the land. Just 40 minutes in any direction will take you to either: The Lake District, Hadrian’s Wall country, The Scottish Borders or The Yorkshire & Durham Dales. The town of Alston is perfectly situated on the C2C route, The Pennine Way walking route and Isaac’s Tea Trail as well as being a great base to explore the surrounding fells.